Remaking a beloved franchise is never easy. But when the original game is more than twenty years old, that means there are entire swathes of the gaming populace who may never have heard of it, let alone lusted for it to make a comeback. Luckily, it seems Double Helix are finding their stride when it comes to developing games. Killer Instinct is a decent fighter (the model is a discussion for another day, though), and now Strider is an enthusiastic, and pretty faithful restoration of a classic franchise. Retaining the fast paced rooftop jumps from yonder can’t have been easy, but within seconds you’ll have killed your first enemy and been wowed by some terrific neon-Tokyo style visuals. A solid frame-rate throughout, means that the six or so hours you’ll spend (the first time around, depending on how much you search out the upgrades and hidden items) will be enjoyable, albeit in short bursts. It’s not without frustration, though. You might notice “checkpoint” appear and presume that your game has saved, but this isn’t so. Instead there are multiple save points per map that will also replenish your health. The very thing that makes Strider appeal to a certain audience, may put others off. It’s not impossible that younger players will wonder why they can’t save anywhere on the map. Likewise, the initially impressive 2.5D visuals fade quickly as they repeat – the burst of movement and colour that starts things off is sorely missed as you progress through the city. Likewise, for old-school gamers, most of the mechanics will be instantly familiar, but for newcomers, very little is explained and there is no tutorial to speak of. You may be thrown instantly into the action, but you’ll be left to work it all out yourself. The story is wafer thin, too. This isn’t a huge negative, as it’s a very basic story of killing the bad guy, and his army of grunts. At times, however, Hiryu’s movement is a little too twitchy and will see you not able to land a jump exactly as you intended. The smooth look belies the actual issue that Strider isn’t actually as nimble to control as he is to watch. For some reason the climbing never quite feels natural enough to click, either, adding a slightly awkward feeling occasionally. But overall, traversing around Kazakh City is usually a fun time, interspersed with almost bullet-hell-like encounters, as you enter a new screen and enemies from all angles pelt you with their automatic weapons. The bosses range from large robotic enemies (that, once beaten, will become standard enemies) to more normal looking characters, like the Pooh sisters teaming up against you. The trouble is that, although there are definitely tactical elements to beating them on higher difficulties, on the normal level, brute force works more often than not. An early boss throws multiple rockets and bullets at you, but they are easily dodged and don’t quite do enough damage to put you off allowing a few to hit you. A later boss (one of the harder, lengthier battles) will taunt you during the fight, but inexplicably the dialogue appears over where he’s about to fire, causing frustration that could be avoided. It’s a huge pity as that particular boss is one of the few that actually required a strategy, or learning his patterns. This is actually indicative of a wider problem, the combat just feels too much like button mashing. Whilst you have a light and alternative attack (that juggles), the alternative feels far to slow to be of any real use, and with the enemies shooting at such a ferocious pace, you rely almost entirely on the light attack, which can be used quickly to dispatch enemies, damage bosses, or later reflect bullets if you can time it correctly. Later, you’ll get cypher powers (your sword, the cypher can be upgraded, and you can switch powers via a combination of the D-Pad and the bumpers) that do add to the combat, but often it’s so fast-paced you’ll forget to use them. Gathering new powers should make you feel like a badass, but most of the time after grabbing one, you’ll encounter new enemies who are more than a match for you. Scalable difficulty is fine, but in a game where you’re a ninja, for a moment you just want to feel powerful. Some of the enemies cause such frustration, for example, not long after getting the power to reflect bullets, you encounter enemies who fire weapons you can’t reflect yet. Challenge mode adds to the longevity, offering wave based or speed-run experiences, and you can bet that speed-running the main game will be a thing a small selection of the audience partakes in, to try and top the leaderboards. 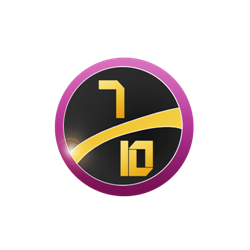 Collectibles allow you to customise your Strider’s appearance, but the longevity comes from playing on a higher difficulty or the difficult challenge modes. VERDICT: Strider doesn’t do anything exceptionally well, but we get so few good Metroid-Vania style games these days that it’s still definitely worth a play. 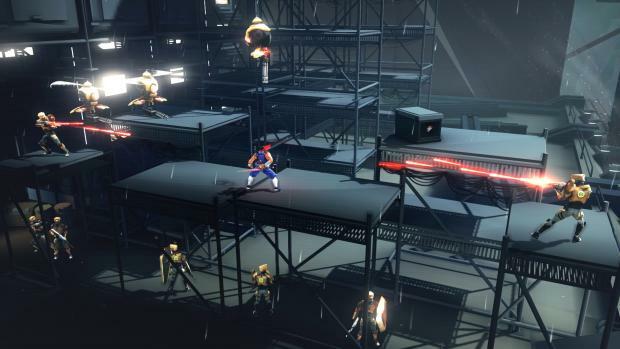 On higher difficulties it will require skill, but otherwise Strider is a brainless exercise in platforming, exploration, and (button mashing) ninja combat. 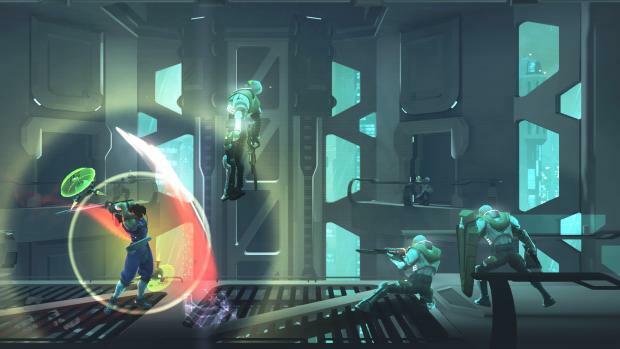 If you play for hours on end, there’s potential for boredom to set in, but a quick go here and there will see you enjoy Double Helix’s hopeful reboot. 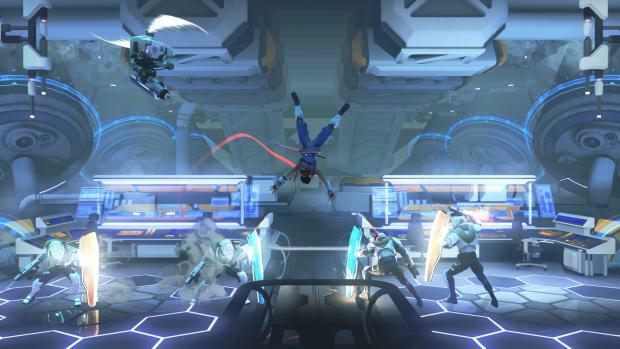 There’s room for improvement, so let’s hope we see more of Strider Hiryu in the future.